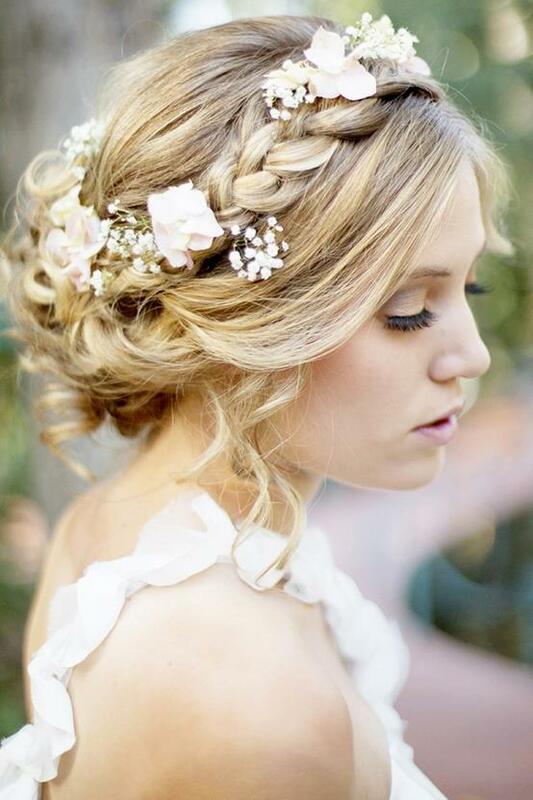 Choosing the right wedding hairstyle and make up is very important for every women for her big day. 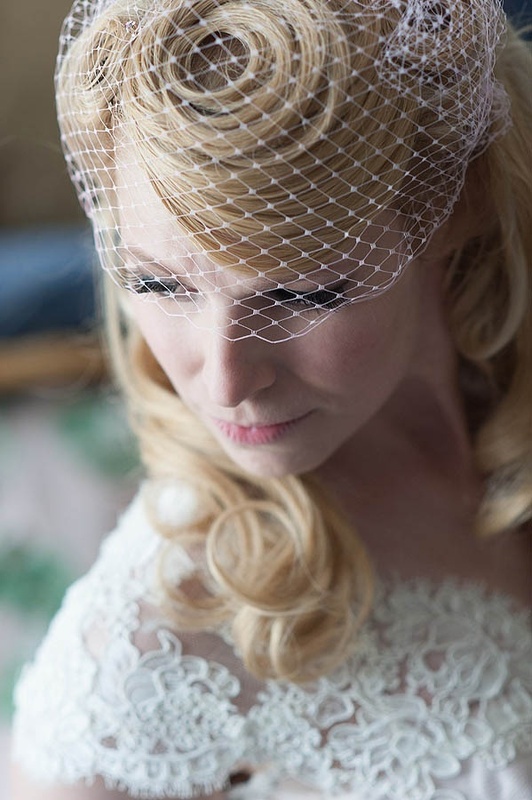 Whether you’re making a wedding hairstyle for yourself or go to the hairdresser, you want to be really special and unusual, just like your big day . Absolutely every detail must be important for the wedding . However, although the choice of the perfect wedding takes a lot of dilemma, choosing the right hairstyle is also very important. 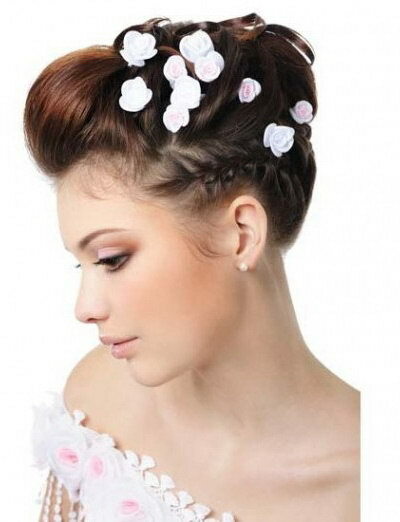 You must have met with many hair advices for the bride. 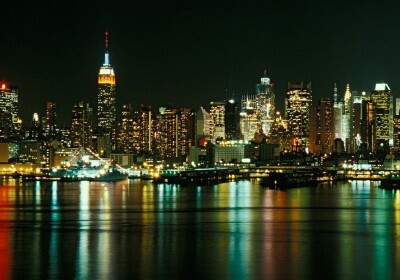 Basically, you need to relax and everything will go much more smoothly. There are many gentle and nice haircuts. 1. Elegant bun with lace decoration ! Hairstyle with hair up is definitely a good choice. Ladies with curly hair can make a bun, it can be the ideal choice. Surely you will look very elegant with a bun, and don’t need to worry, because this hairstyle can be long standing and looks very neat. Low buns also represent a quick solution when you have little time for styling your hair but you would still like to adopt a style that is both practical and feminine. Low side buns are hairstyles that are relaxed without being too simplistic. 2. Braids are very attractive ! 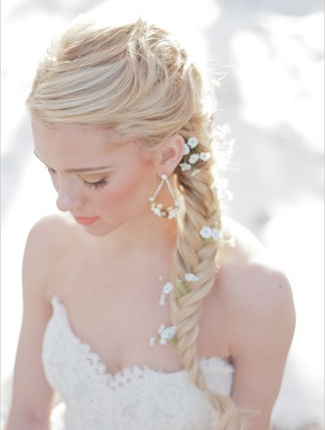 Braid with some accessories, such as jewelry, can make a perfect hairstyle. 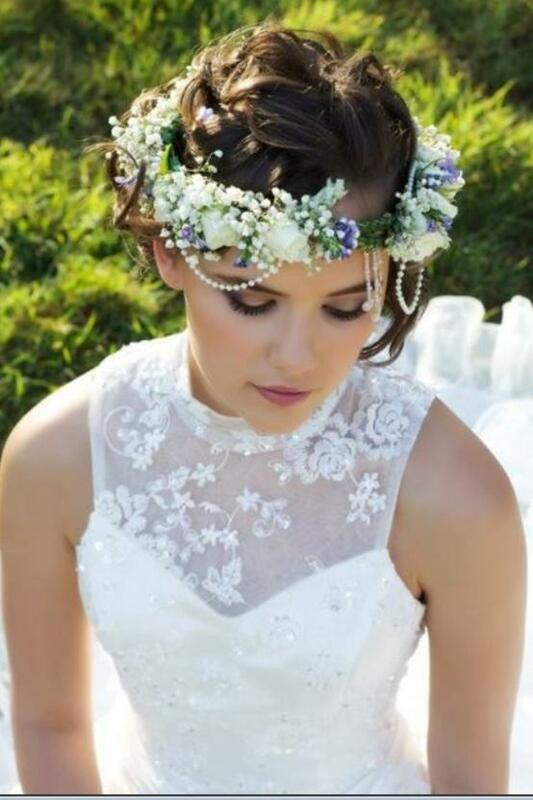 There is a large selection of hairpin and diadem with beautiful decorations , you can combine all this with a beatiful lace. You can wear it like braiding three small braids into one larger braid , you’ll then place like a hippie headband. 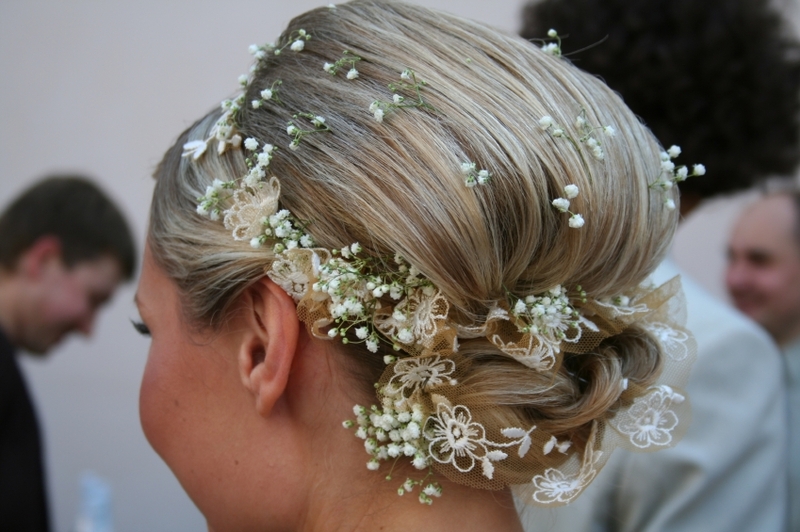 It is essential that the hair adjusted to the style that reflects the character of the bride. 3. Flowers in hair ! Details in the hair are certainly very important and they can provide a unique hairstyle and unique look . 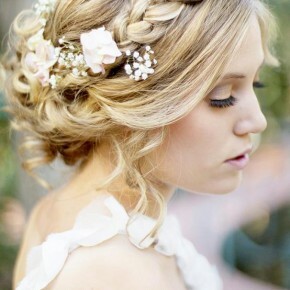 Flowers in your hair is so amazing solution that will leave everyone breathless. 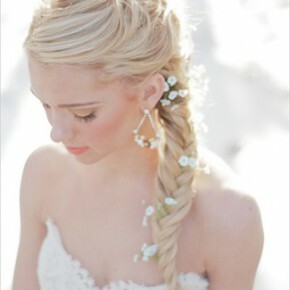 If the groom prefers to see you with your hair down, then you might cheer him on your wedding day. 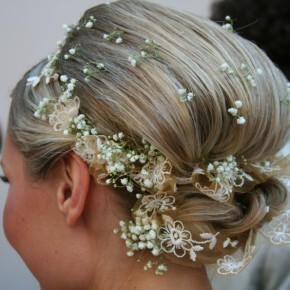 You can combine with dissolved hairstyle hair and simply design your wedding dress. When it comes to hair styling, the bohemian style is all about creativity and ingenuity. Casual, natural looking hairstyles gives the beautiful, natural texture of the hair. Your hair must be in perfect condition in order to be able to highlight the beauty of these wonderful and unique hairstyles. 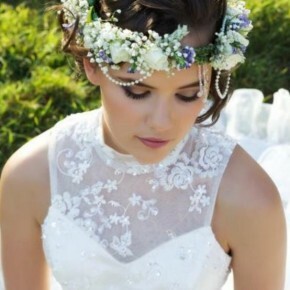 A headband that is placed on the upper part temple area is iconic for the boho style . 5. 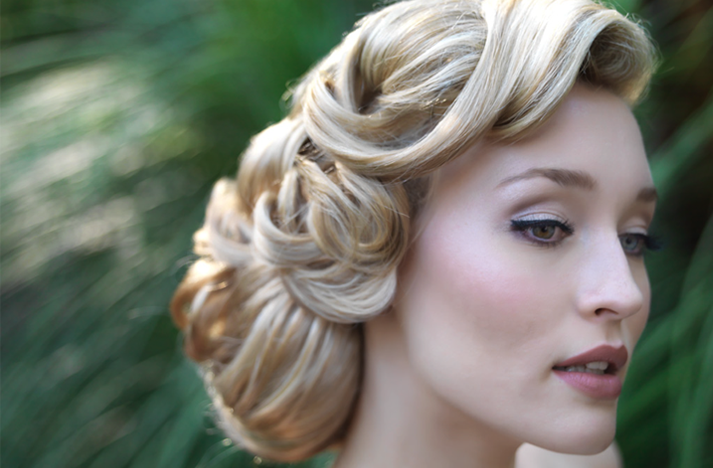 Vintage Wedding Hairstyles ! 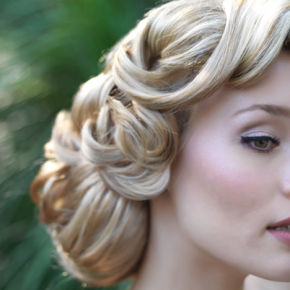 There are many different vintage hairstyles from luxurious and romantic waves to chic greased back hair. 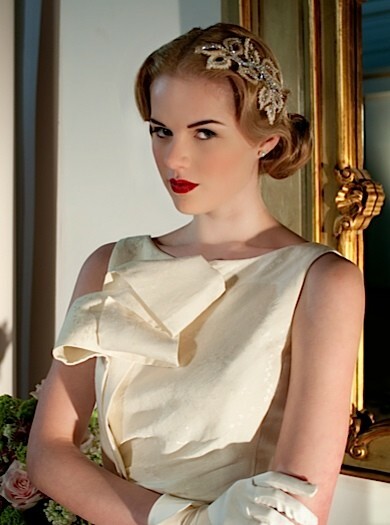 Vintage and retro are top fashionable trends today in everything: design, crafting, clothes and wedding world. 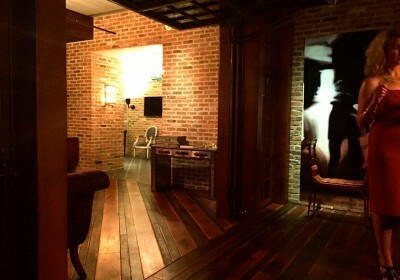 Vintage style will never get unfashionable, it’s just eternal and favorite for many celebrities and fashion icons . 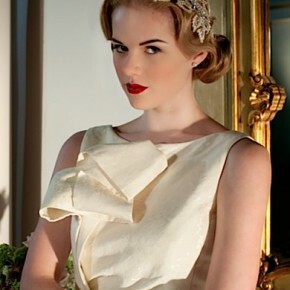 Absolutely love the vintage hairstyles!! !